Method Design (formerly Rok!t Studio) is a design and animation studio located in Los Angeles, California. Helmed by Creative Director Steve Viola and Producer Dan Masciarelli, Method Design is the result of a merger and rebrand of Rok!t with the international award-winning visual effects company Method Studios. 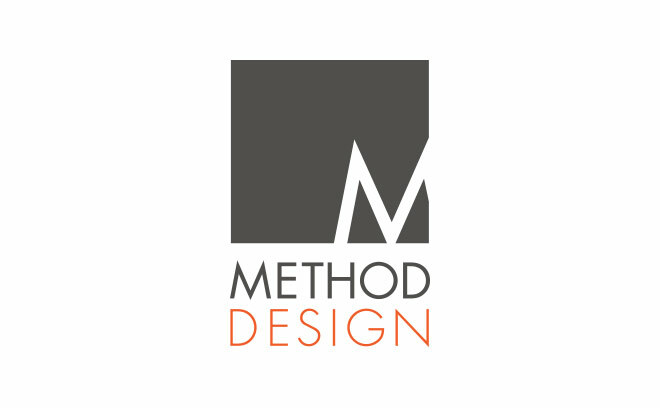 Since its inception, Method Design has completed main titles and design for more than 20 feature films including Men In Black 3, The Avengers, Captain America, Never Say Never, Gulliver's Travels, Wolfman, and many more. In addition to the film and trailer markets, Method Design has also done extensive commercial design work with Method Studios' commercial visual effects and finishing teams around the world.